Laser-Cast silver 30 Cal. 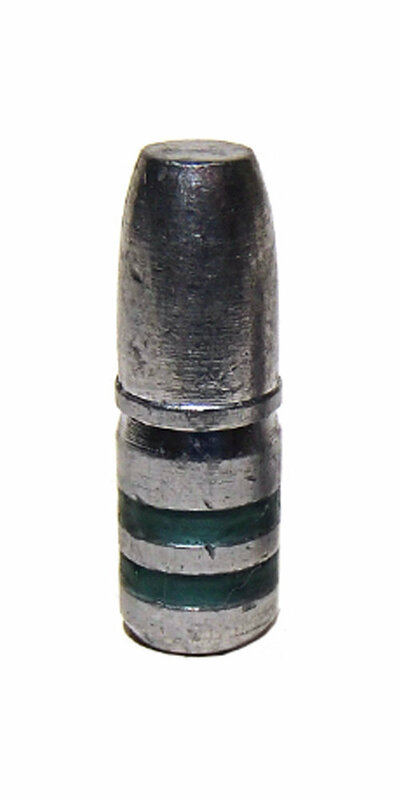 165g RNFP .310 reloading bullets made with our silver bearing alloy for an unbeatable hard cast bullet with no leading. FREE SHIPPING!